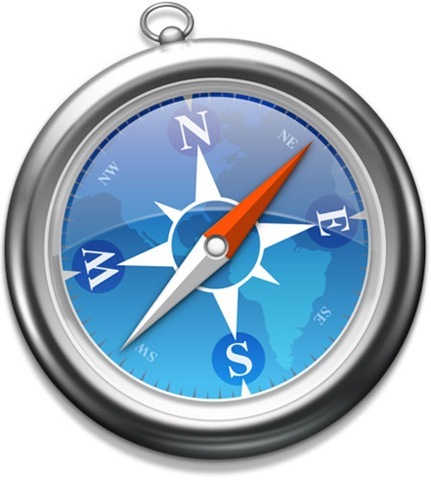 On Monday, June 7, 2010, Apple released the version 5 of Safari browser with a new “Reader” feature. This feature strips web pages of “clutter” (as termed by Apple). This “clutter” includes widgets, headers and most importantly ads. While this may be good news for some, online publishers, websites and bloggers that depend on revenue from ads may suffer great financial losses. This is a negative thing to on-line content and careers and will have a great impact on on-line content creation since a big percentage of on-line writers do so as a result of the gains they will make via adsense and other advertising.